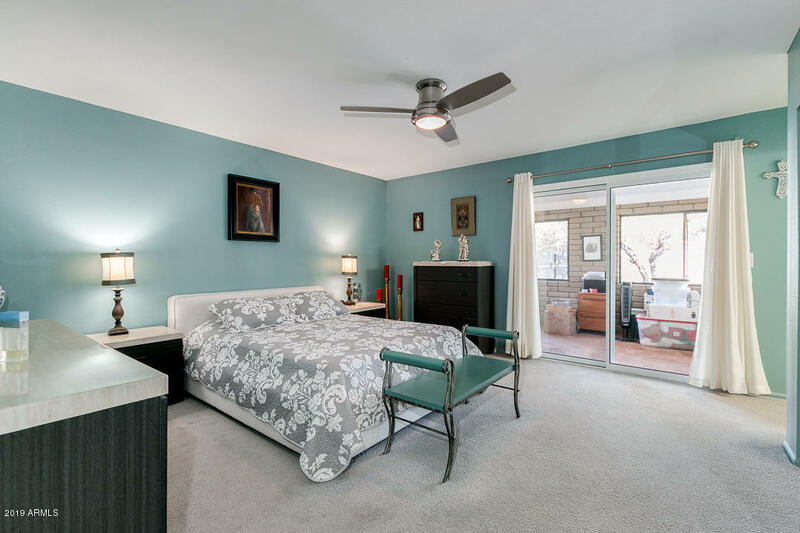 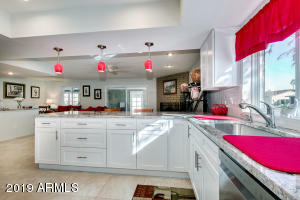 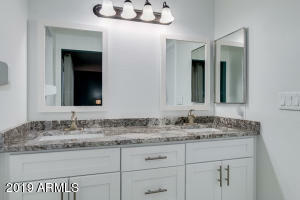 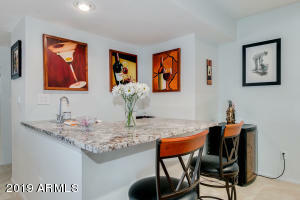 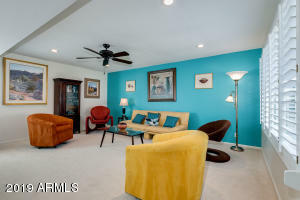 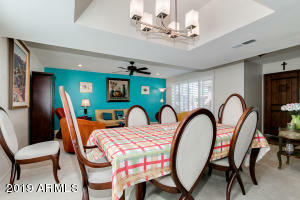 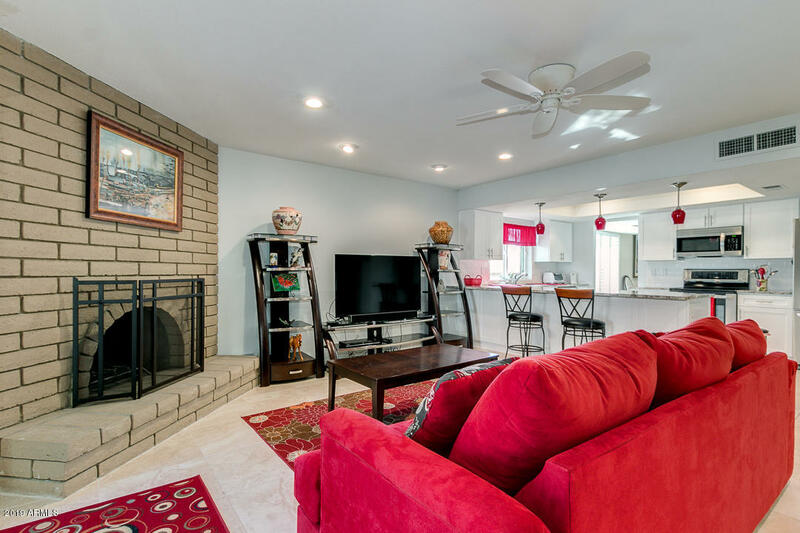 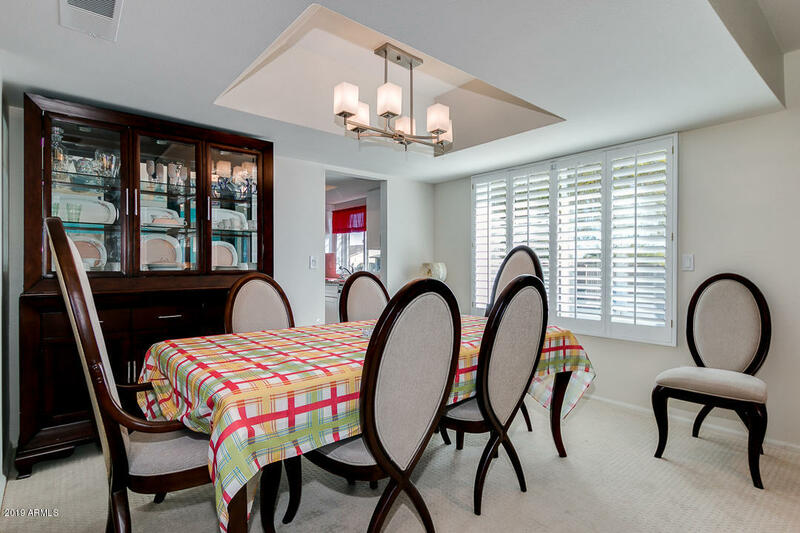 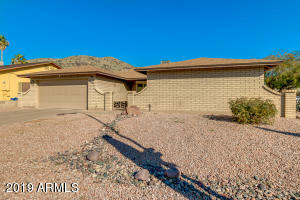 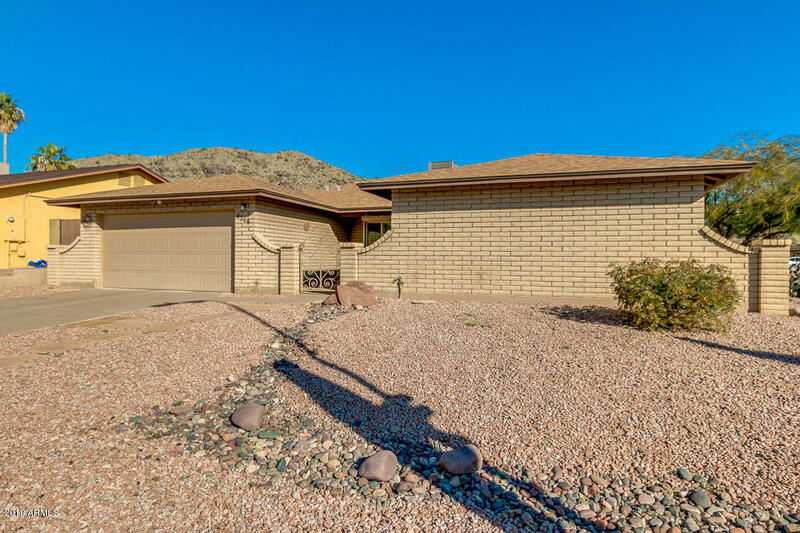 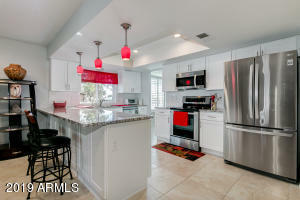 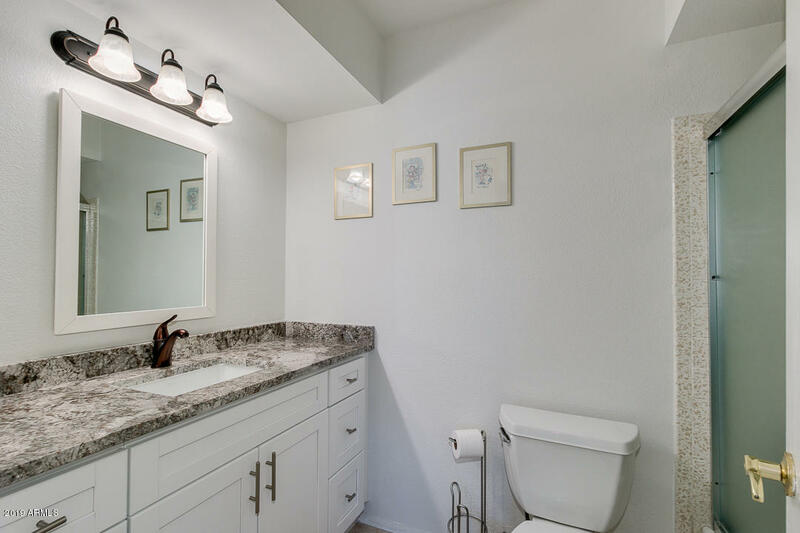 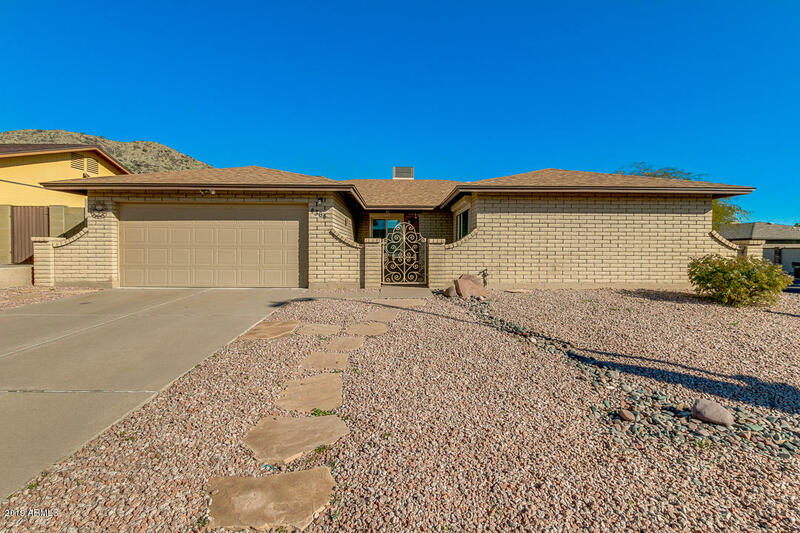 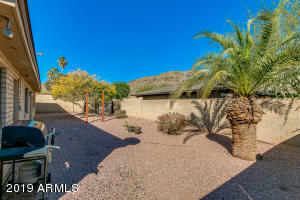 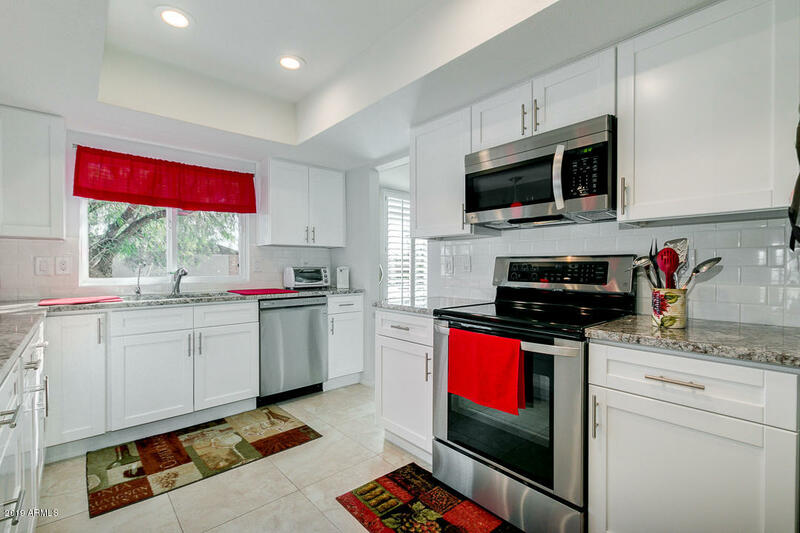 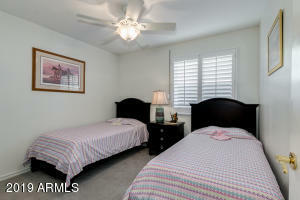 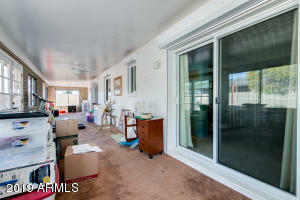 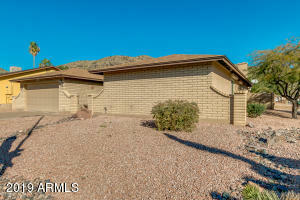 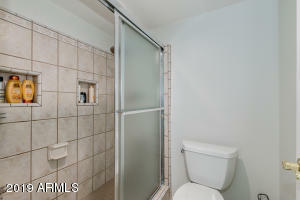 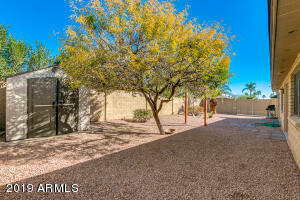 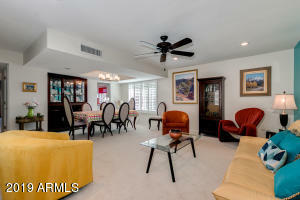 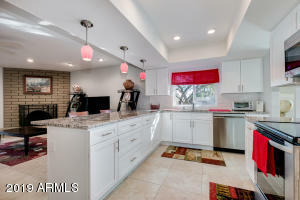 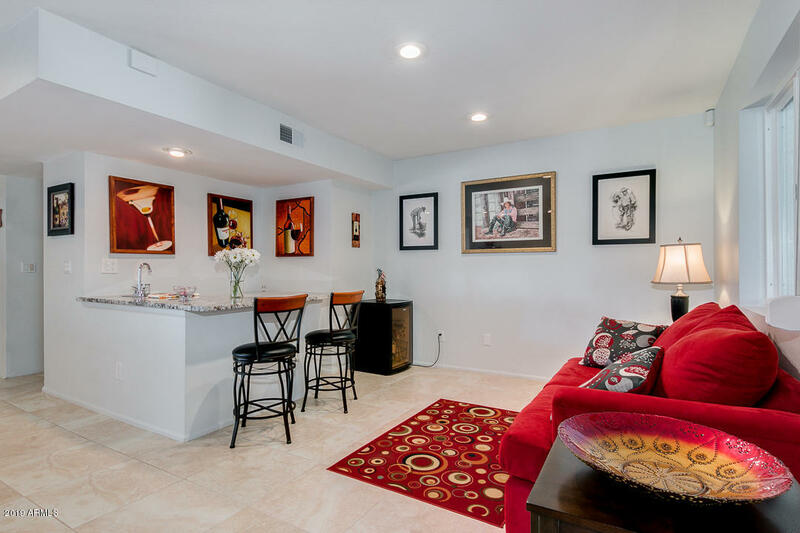 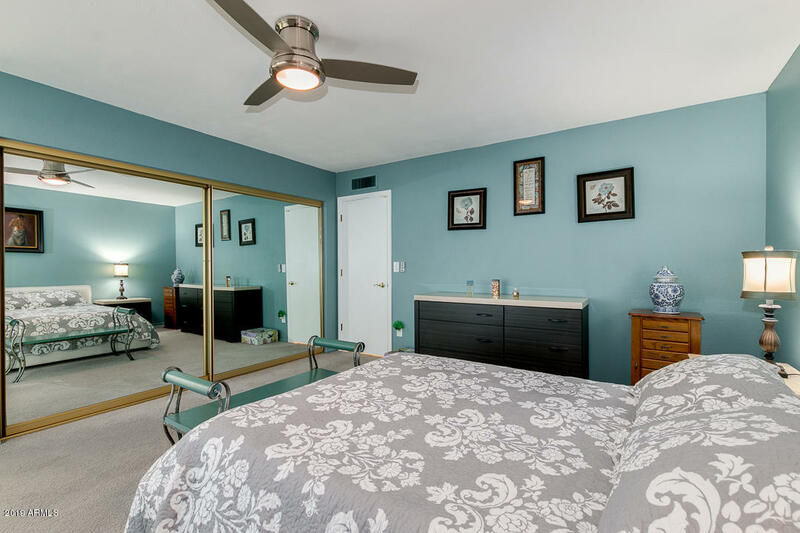 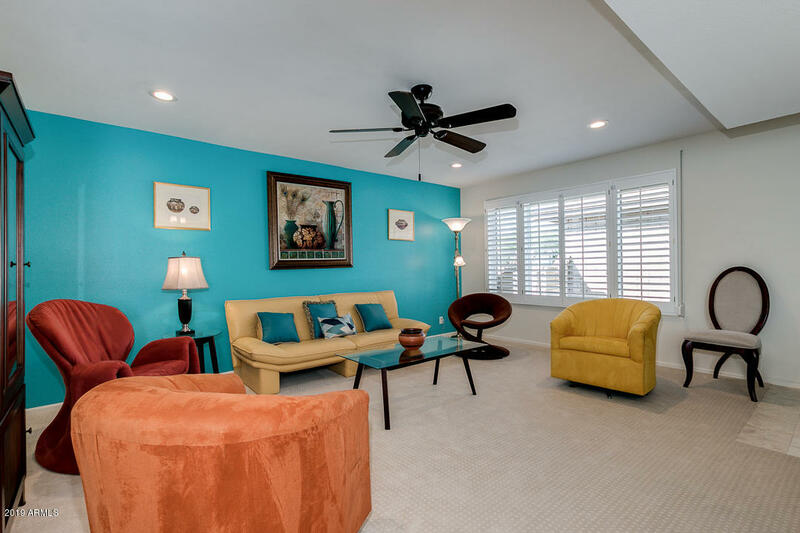 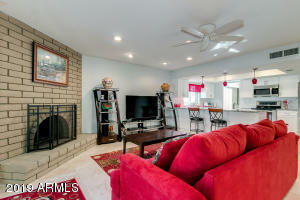 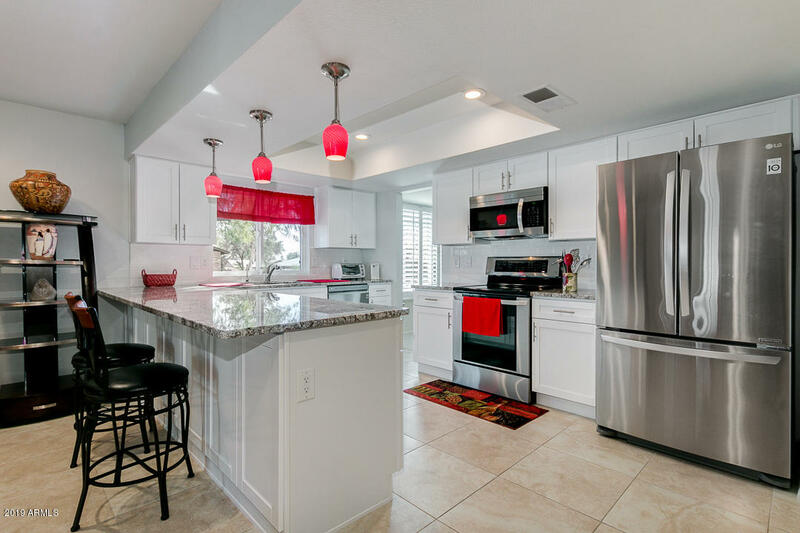 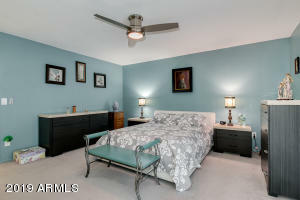 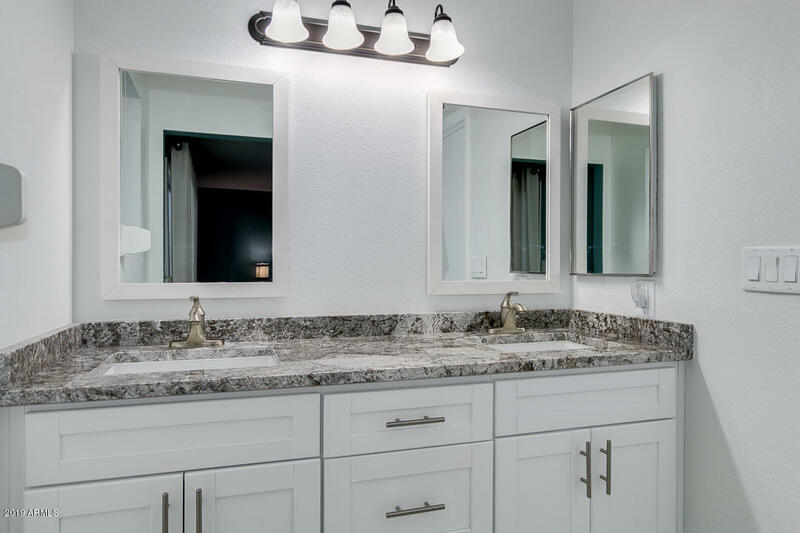 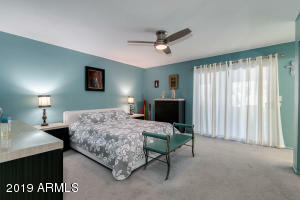 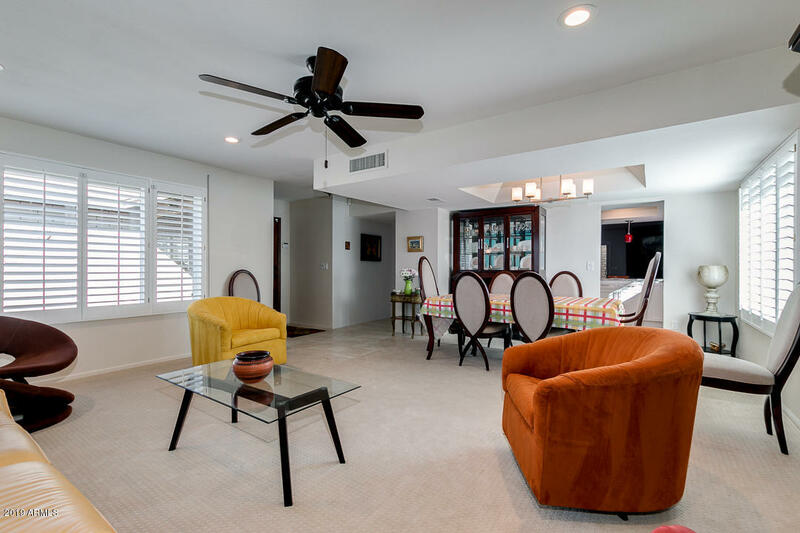 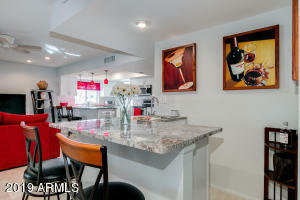 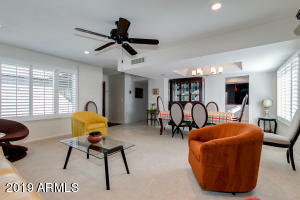 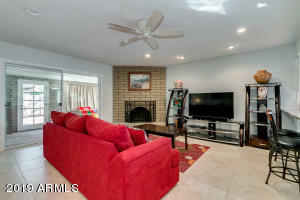 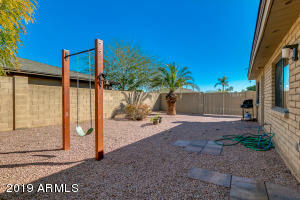 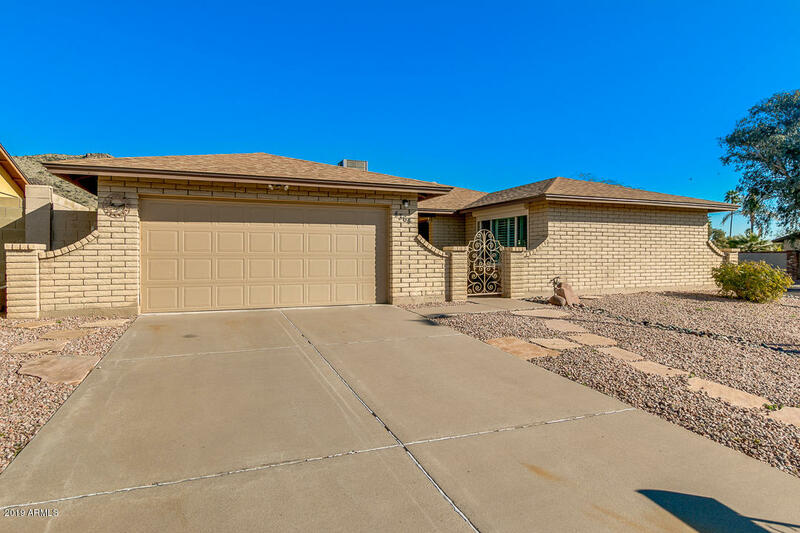 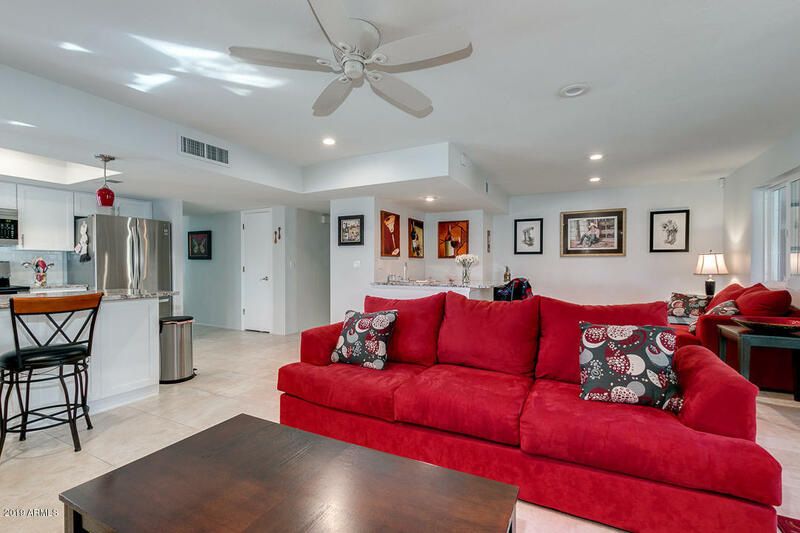 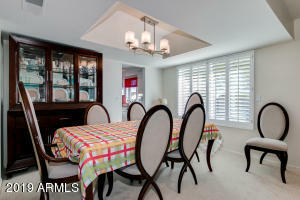 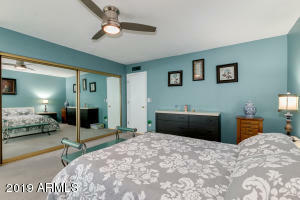 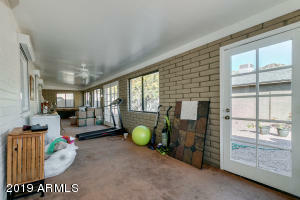 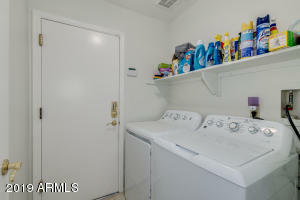 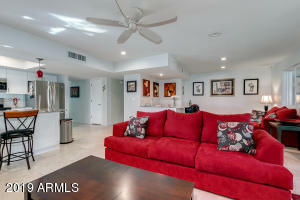 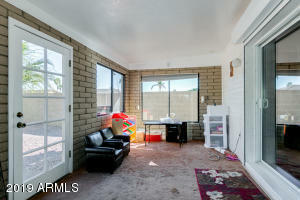 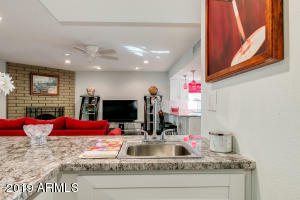 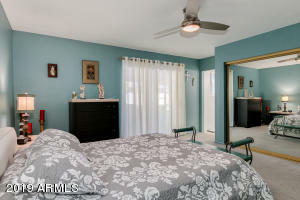 Welcome home to this beautiful REMODELED home in Desert Foothills Estates! Approx. 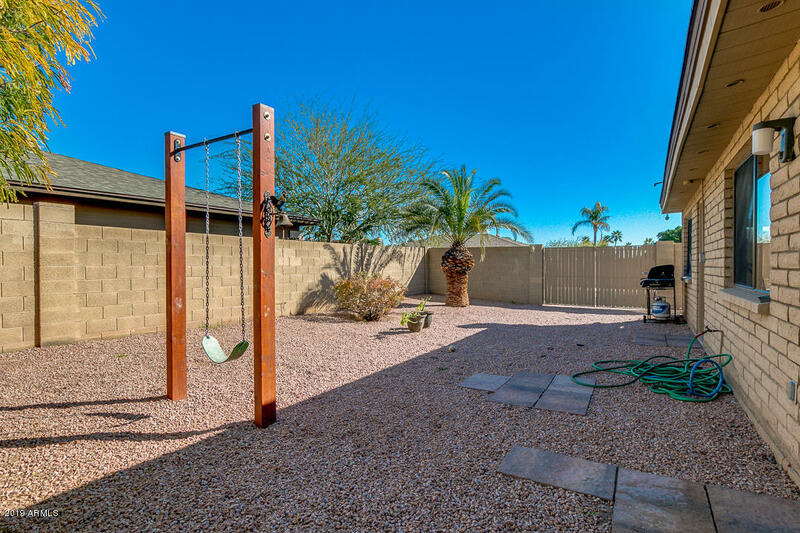 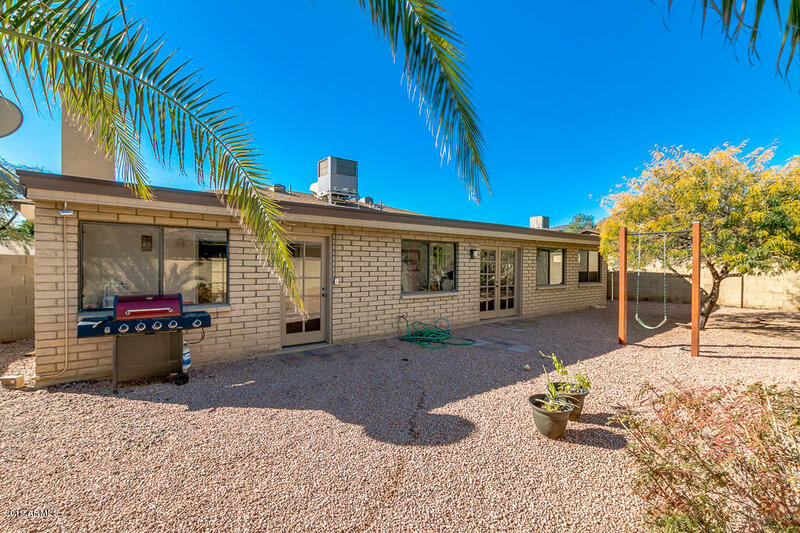 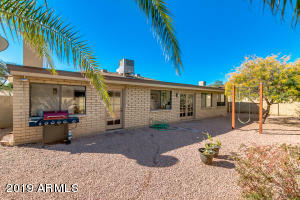 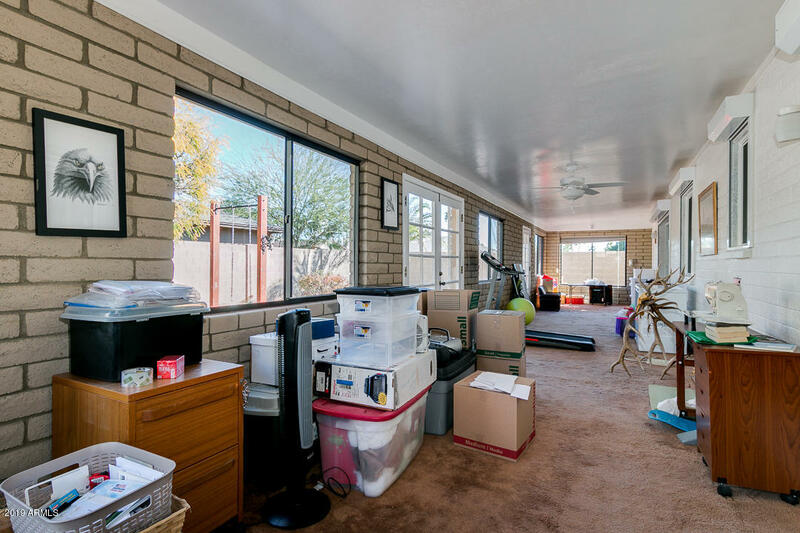 1944 sq.ft, this Woodbrothers built home offers 3 bedrooms, 2 baths on a spacious corner lot with northern & eastern views of South Mountain. 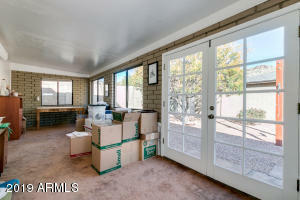 Please see extensive list of UPGRADES in the documents tab. 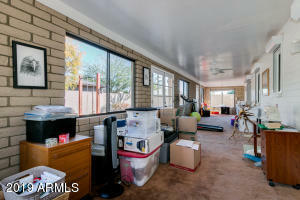 Please use Showing Time and allow 1 hour courtesy to the seller.